OETIKER Safety Swing Airline coupling. 1/4bsp thread. Compatible with PCL T19 Standard adaptors..
Deblock Oil is a mix of quick rust dissolvers and lubricants, which has a high penetrating effect du.. 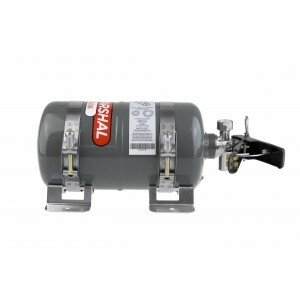 Ever need to clean an engine or other oily parts with a brilliant, quickly-acting de-greaser? Then ..
Easy Gasket is a very high-grade and easy-to-use gasket maker. 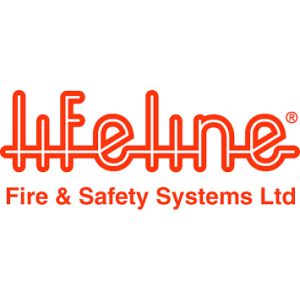 It will replace or support ..
1.75Ltr AFFF foam filled extinguisher, All Lifeline hand held fire extinguishers are supplied complete with a bracket and two quick release straps for easy access. 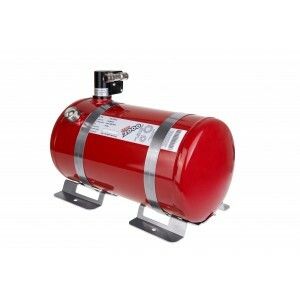 The 1.75ltr extinguisher is suitable for National rallying or pre 31/12/60 historic motorsport use. 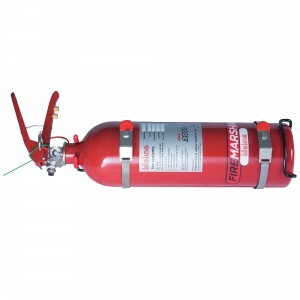 If you require an extinguisher suitable for international use, you will need the 2.4ltr version. Competitors - Don't get caught out at scrutineering on your next event... Did you know that under th.. 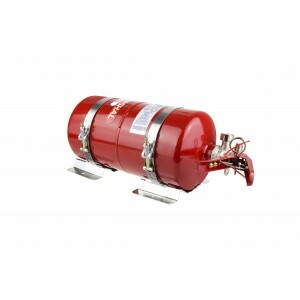 The Zero 2000 4Ltr Mechanical Fire Extinguisher kit is FIA / MSA approved and comes in a steel bot.. 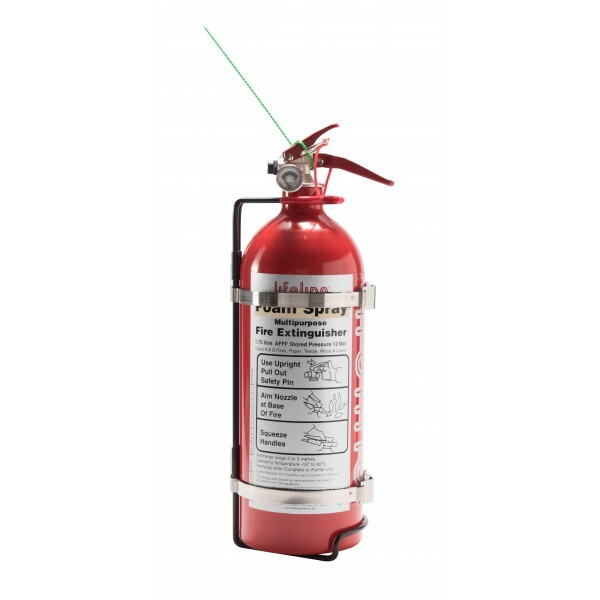 The Zero 2000 4Ltr Electrical Fire Extinguisher kit features an FIA / MSA approved Alluminium bottle.. 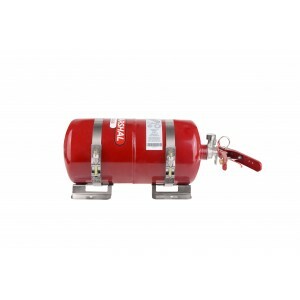 The Zero 360 3Kg Novec 1230 Fire Extinguisher is significantly smaller and lighter than traditional .. Competitors - Don't get caught out on your next event... Did you know that under the MSA regulations..